Whenever a change to the club’s bylaws is proposed, those bylaws specify that we hold a general meeting of the membership in order to discuss and approve, amend or reject the motion. The upcoming general meeting will be held for the following purpose. Background: Changing the fiscal year-end to March 31st will better align with the ski season and facilitate presenting the most recent year-end financial information to the club membership at the Annual General Meeting (AGM). 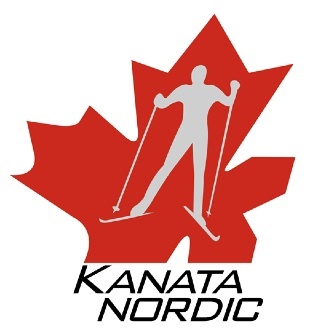 In addition, the club’s main governing bodies, Cross Country Ski Ontario and Cross-Country Ski de fond Canada, operate with a March 31st fiscal year-end. Motion 2: “To change Article 5.3 from “Annual General Meeting: The Annual General Meeting of the Club shall be held before April 30th in each fiscal year, …” to “Annual General Meeting: The Annual General Meeting of the Club shall be held before May 31st in each fiscal year…”. Background: The change provides the Executive Committee additional flexibility to select a date for the AGM and to prepare year end reports. Meeting Details: The meeting will be held on Monday November 5, 2018 in the Beaver Room of the Richcraft Recreation Centre Kanata, 4101 Innovation Drive. Start time is 6:30pm. All interested members are welcome to attend and vote on this motion. The regular monthly Executive meeting will follow immediately upon conclusion of the general meeting. If you have any questions or comments please contact president@kanatanordic.ca or attend the meeting. No Replies to "General Meeting of the Membership, Mon. Nov. 5, 2018"